Diablo's U-Sand floor sanding discs with Hook and Lock backing include break-through innovations that improve performance, extend sanding life and increase productivity. Featuring a premium zirconium blend, these discs remove material faster than other sanding discs and offer an extra long sanding life. Limited Lifetime Warranty Against Manufacturer Defects. Please call 1-800-668-8802 for more information. 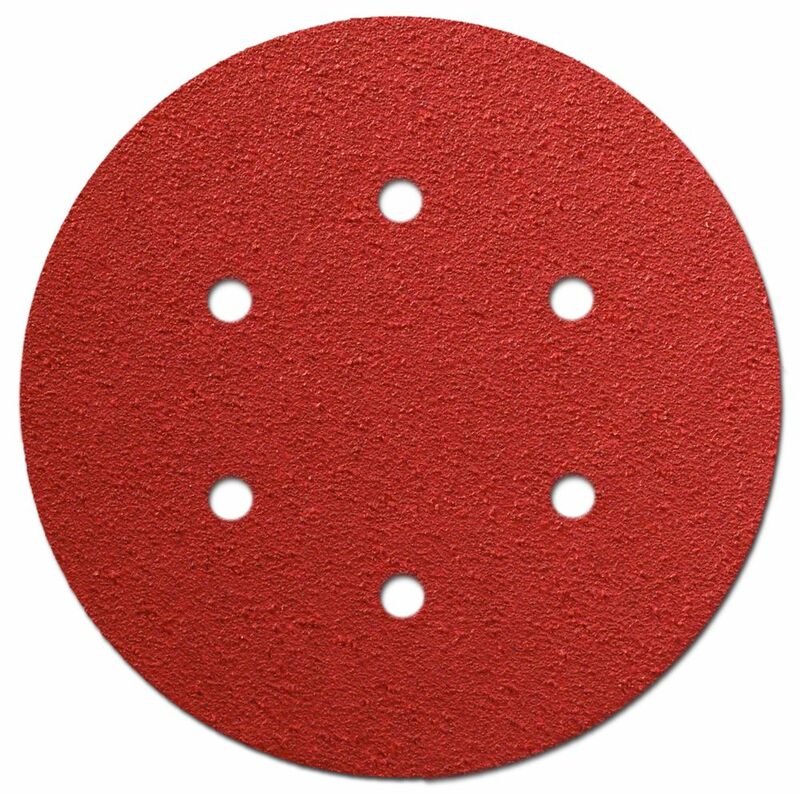 Diablo's premium sanding discs (4 pack) include breakthrough innovations that improve performance, extend sanding life and increase productivity. Diablo's premium sanding discs (5 pack) include breakthrough innovations that improve performance, extend sanding life and increase productivity. Diablo's premium sanding discs include breakthrough innovations that improve performance, extend sanding life and increase productivity. DIA 6 Inch Disc U-Sand H&L 100G (TR) Diablo's U-Sand floor sanding discs with Hook and Lock backing include break-through innovations that improve performance, extend sanding life and increase productivity. Featuring a premium zirconium blend, these discs remove material faster than other sanding discs and offer an extra long sanding life.